Adam Pitel received the B.S. degree in Electrical Engineering from Bucknell University. He received the M.Eng degree from Princeton University where he researched rapid charge/discharge lithium-ion batteries and high-power rapid charger technologies. He serves on the planning committee for the Applied Power Electronics Conference (APEC). Adam joined Magna-Power Electronics as Director of Business Development in 2008, where he developed the Magna-Power brand through strategic marketing and by establishing a network of over 40 North American representatives, distribution channels in over 50 countries, and Magna-Power sales offices in Germany, the United Kingdom, and China. 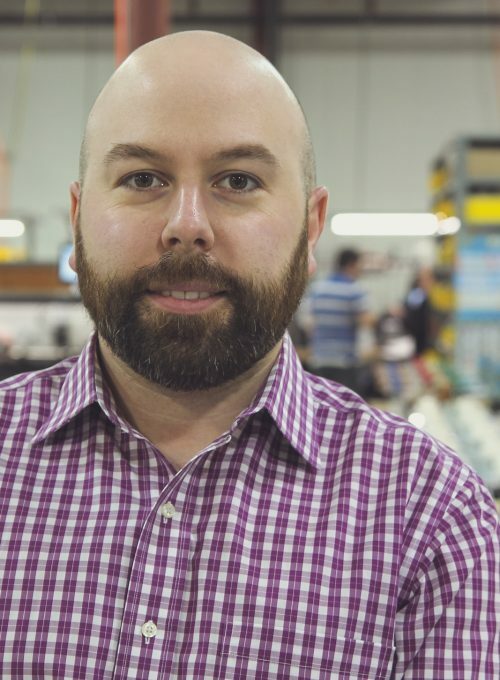 In the role of Vice President of Operations, Adam established new manufacturing methods to dramatically improve product lead times and scale up operations with the company's growth and new product introductions. Today, Adam serves as CEO of Magna-Power, driving the company's mission of quality, innovation, and continuous improvement through his oversight across the company's diverse operations. Grant Pitel received the B.S. degree from Cornell University at Ithaca, NY, in the School of Electrical and Computer Engineering, where he concentrated on digital signal processing. He received the M.S. and Ph.D. degrees from the University of Illinois at Urbana-Champaign with a research focus on digital control in power electronics and life-cycle behavior of lithium ion batteries. Before joining Magna-Power Electronics, Grant was a Senior Engineer at PC Krause and Associates and attended a three month internship at Google’s Platforms Division in Mountain View, CA. 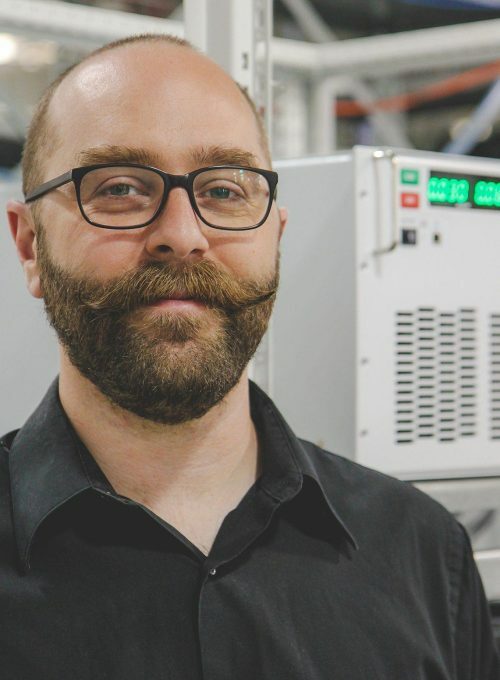 He was a finalist in the 2002 Cornell Big Red Venture Business Idea Competition, received the IEEE IAS Myron Zucker Student design award in 2003, was a 2004 Energy Star Efficiency Challenge winner, and received the 2005 Grainger Outstanding Power Engineer award. He has written 5 first author publications and actively volunteers for the Industrial Applications Society (IAS) and Power Electronics Society (PELs). He serves on multiple committees and is the past Chairman for the Industrial Power Converter Committee (IPCC). 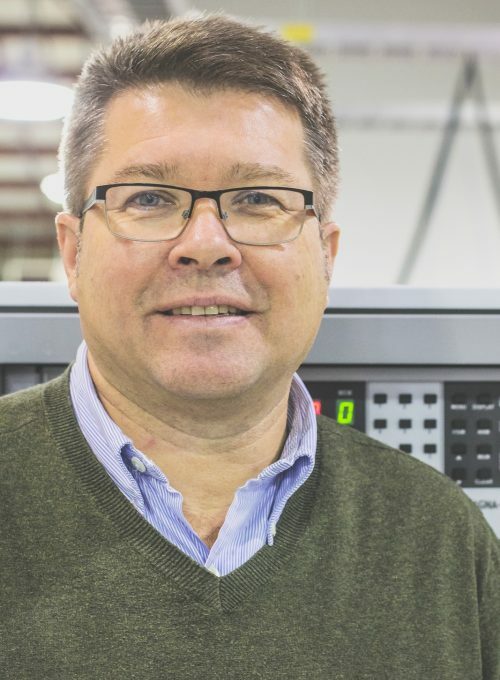 Grant joined Magna-Power as Director of Engineering and later as Vice President of Engineering where he was instrumental in creating the MagnaLOAD DC electronic load product load line, bringing digital control to Magna-Power, and developing an engineering workflow and review system to scale up the company's engineering team. Now in the role of CTO, Grant oversees all engineering and software activities at Magna-Power, including new product development and internal company technologies. Ira J. Pitel received the B.S. degree from Rutgers The State University of New Jersey, the M.S. degree from Bucknell University, and the Ph.D. Degree from Carnegie-Mellon University. From 1973 to 1976, he worked for GTE Sylvania researching high-frequency ballasting techniques for gaseous discharge lighting. He joined Bell Laboratories in 1978 and Exxon Enterprises in 1979. At Exxon, he was involved in high-power converter structures for ac motor drives and controlled lighting. In 1981, he founded Magna-Power Electronics. Ira holds 28 patents in the field of power electronics and is co-recipient of the 1995 Society Prize Paper Award of the Industry Applications Society. He was honored as the Rutgers Outstanding Engineering Alumnus in 2000. He received the 2008 Gerald Kliman Innovator Award. He is a Fellow of the IEEE and has served in many IEEE capacities including Society President of the Industry Applications Society. He is a member of the Eta Kappa Nu and Tau Beta Pi. Ryan attended Drexel University where he received a B.S. Degree in Human Resources Management and a minor in Psychology. 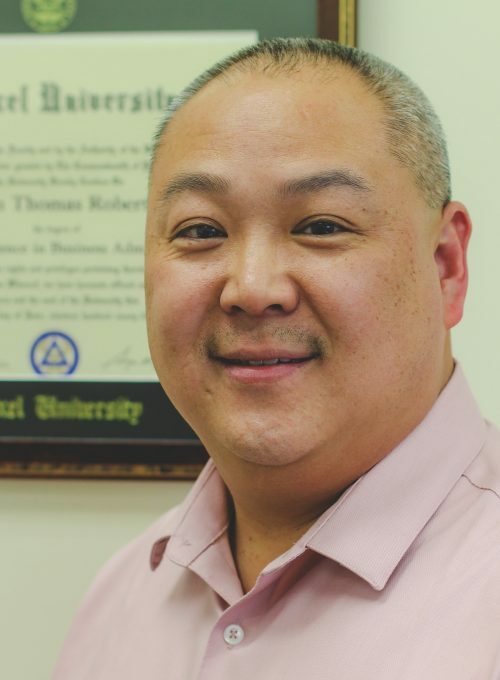 He started his career in a family-owned business where he learned from the “ground up” and successfully became the General Manager, along with obtaining his CDL Class B license. Over his career, Ryan has held Manager and Director level positions at various high-tech and manufacturing organizations. At Magna-Power, Ryan is responsible for helping develop the company's talented team, including: employee recruitment, benefits development and administration, employee relations, labor law compliance, and safety along with training and compensation analysis. Ryan has been a member of the Society for Human Resources Management since 1995. Berjot graduated from Sainte Trinité Electrical School of Port au Prince, Haiti in 1987. From 1988 to 2004 he worked as the Vice Principal of Jean Narcisse College in Port au Prince, Haiti. 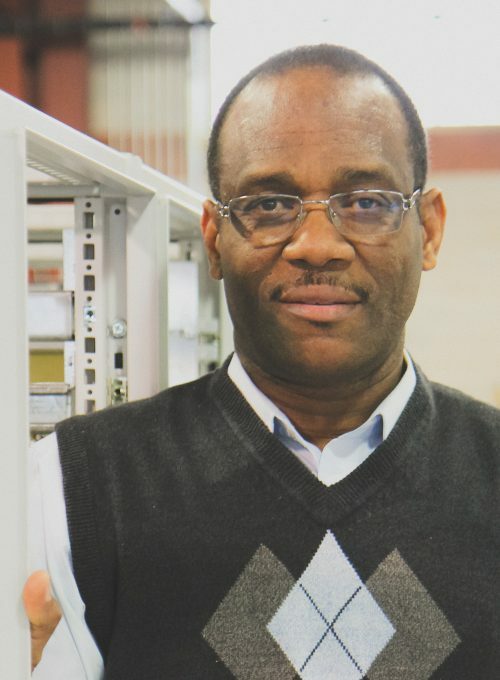 In addition, he developed and supervised the installation of several off-grid power systems for residential homes in Haiti. He moved to the United States in June 2004 and joined Magna-Power Electronics in 2005. Starting as an electromechanical assembler at Magna-Power, he became an expert in Magna-Power's manufacturing processes, critical to the on-going quality improvement. After serving as Production Manager of Assembly for 6 years, Berjot took on the role of Director of Manufacturing, overseeing the company's manufacturing processes, commitment to quality, and on-time delivery. 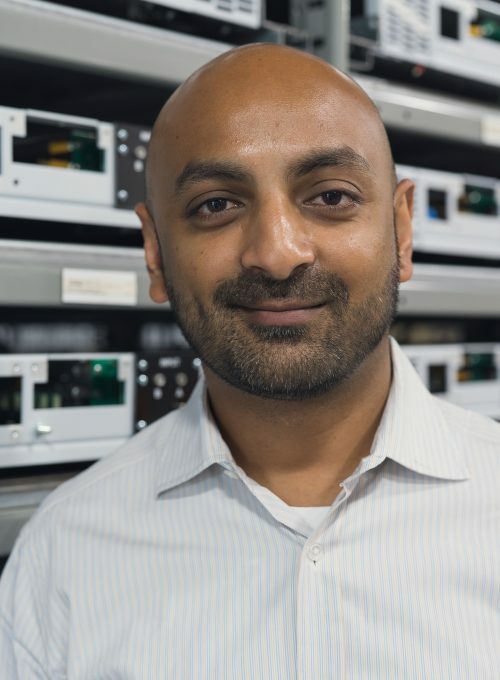 Jignesh Patel joined Magna-Power in 2011, initially in production. With strong attention to detail, Jignesh transitioned into inventory management and eventually as production planner, planning both made to order and made to stock assemblies. Now in the role of Director of Materials, Jignesh oversees purchasing, planning and inventory control. Prior to Magna-Power, Jignesh worked at 3M and Johnson & Johnson, where he developed expertise in supply chain management in a manufacturing setting. 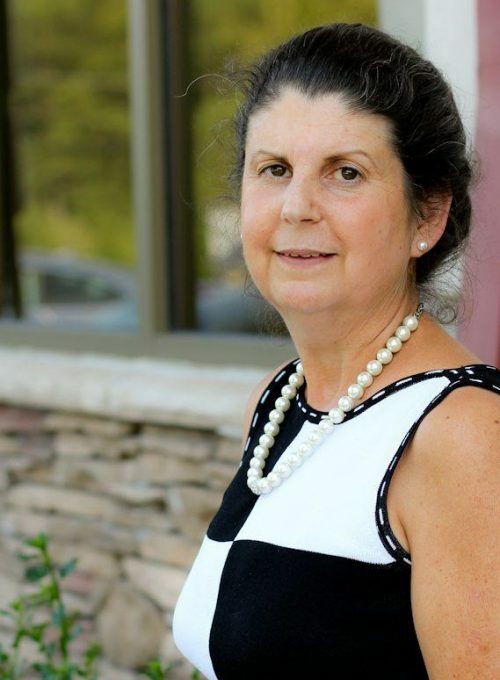 Michelle Frost has over 30 years experience at various internal positions in the electronics manufacturing industry. Michelle joined Magna-Power Electronics in 1996; her strong attention to detail has facilitated company growth. Manish Mistry received Bachelor of Engineering degree in Power Electronics from Saurashtra University, India. Before moving to United States of America in 2001, he worked for a UPS manufacturer in India. 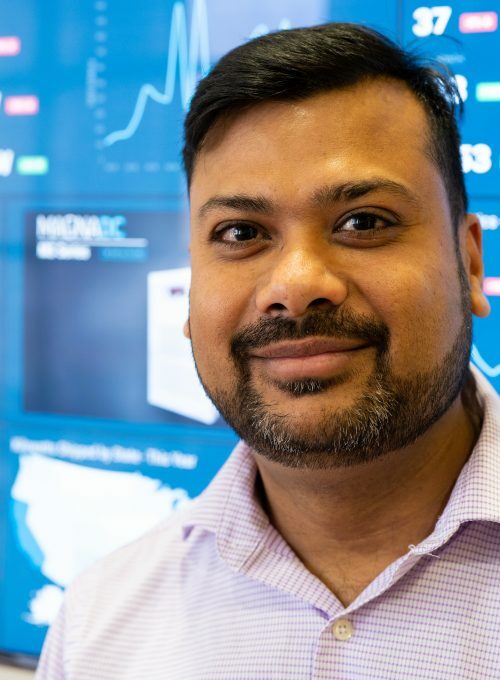 Manish joined Magna Power Electronics in 2001 and has successfully led several departments within Magna-Power, including establishing quality control programs throughout the company. 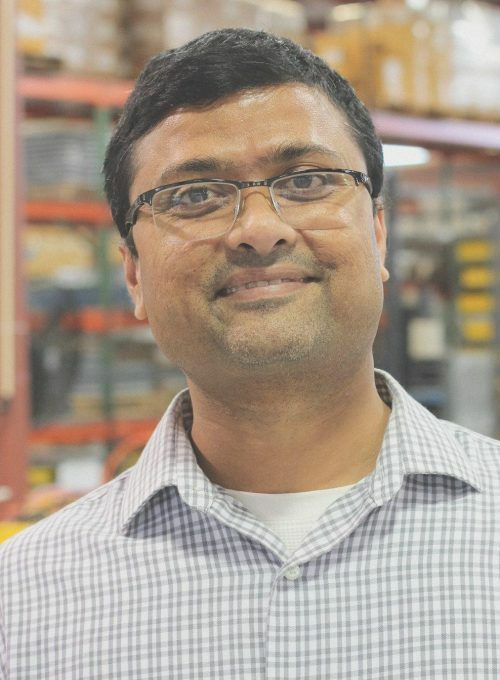 Manish serves as production manager overseeing Printed Circuit Board and Sub-Assembly departments, while establishing processes and documentation for continuous quality improvement. Larry joined Magna-Power in 2004. 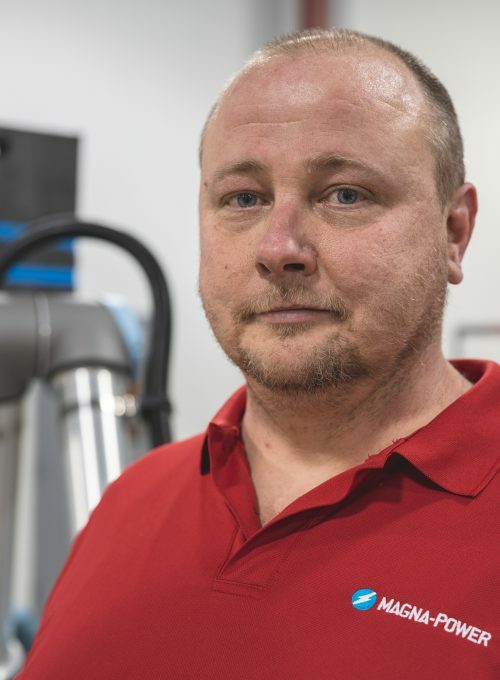 Larry oversees Magna-Power's Sheet Metal department, which includes punching, bending, sanding, powder coating, PEM® insertion and robotic heat sink fabrication. Stephen joined Magna-Power in 2010. Steve oversees all aspects of Magna-Power's Magnetics department, including: winding, brazing, welding, core fabrication, and varnishing. In addition, with his high mechanical proficiency, Steve also oversees facilities and machinery maintenance. Tommy Ruiz attended the State University of Guayaquil, studying medicine. Tommy Ruiz became Production Manager after over 12 years of experience within Magna-Power's Final Assembly department. 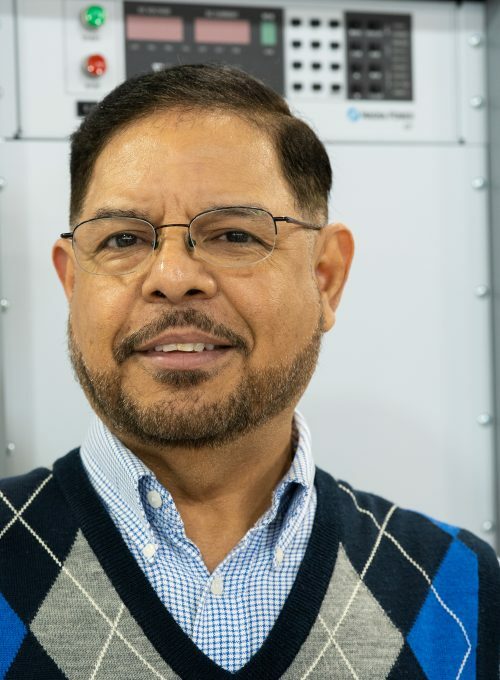 Tommy Ruiz drives Magna-Power's culture of continuous improvement through training, quality control, and implementation of new production processes. In addition, he works between Magna-Power's sales and planning team to ensure proper scheduling and on-time delivery in accordance with the company's commitments to its customers. Pritesh Mistry received the Bachelor of Engineering degree in Electronics and Communication from DDIT University, Nadiad, Gujarat, India. Before moving to United States of America in 2005, he worked for a UPS and Inverter manufacturing company in India as field service technician. Pritesh joined Magna-Power Electronics in 2005 and has worked in a variety of different technical positions within the company. Pritesh serves as testing manager, overseeing final test and burn-in of all Magna-Power products, along with interfacing with the engineering department on new prototype validation and test procedure development. Bob Collins has extensive experience spanning 8 years working at the Ministry of Defence on high energy pulsed power systems and 27 years of working in the field of programmable power supplies. In the later, he sold in the UK & EMEA territories, where he successfully established distribution networks for various North American companies. Bob joined Magna-Power Electronics Limited in Reading, United Kingdom as Managing Director. He has specialist knowledge of high and low voltage DC power supplies, AC sources, and electronic loads. In his rare spare time, he really enjoys playing golf trying to get his handicap down from 12, which he has been stuck on for the past 5 years. Zuzana Wood received her M.Sc. Engineering degree (Dip-Ing.) from the Czech Technical University Prague, Czech Republic. She also graduated in Business Administration for Foreign Trade and Economy at the Bavarian Academy for International Trade, Munich , Germany. Since 1992 she has acquired wide experience in the marketing and sales of high-tech products. 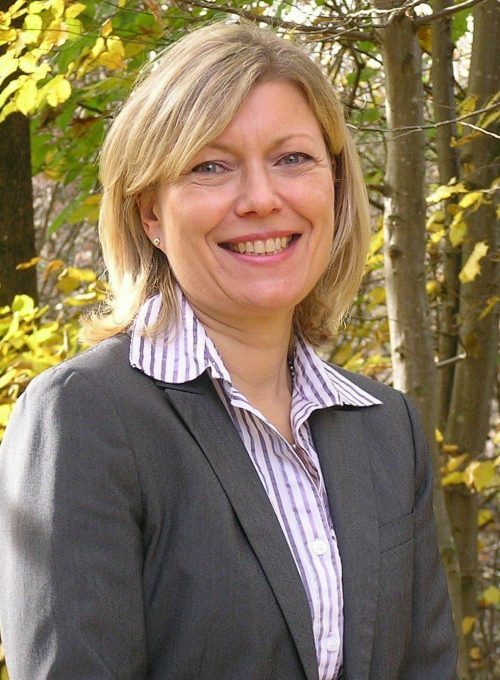 She joined Magna-Power Electronics GmbH, Ottobrunn, Germany as Managing Director. Wolfgang Winter received the M.Sc. degree in Geophysics 1984 from the University of Cologne, Germany, and the Ph. D. Degree in Science in 1996. From 1984 to 2006 he worked for Rohde & Schwarz as Managing Director in different international business units. He joined emv GmbH in 2007, a German system integrator for EMC and power electronic applications. 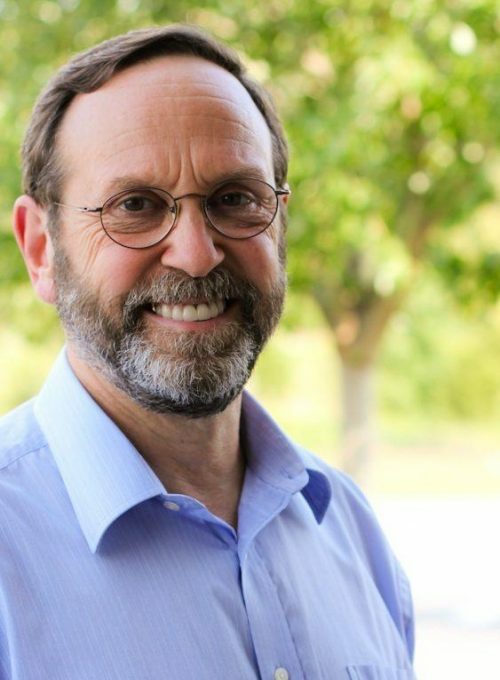 Wolfgang is an IEEE member and has chaired several scientific sessions on power switching induced disturbances in renewable energy applications and has published technical papers in this field. Since 1986 he has been involved in DC power applications. He has technical systems experience as well as a long track record in international marketing and sales. 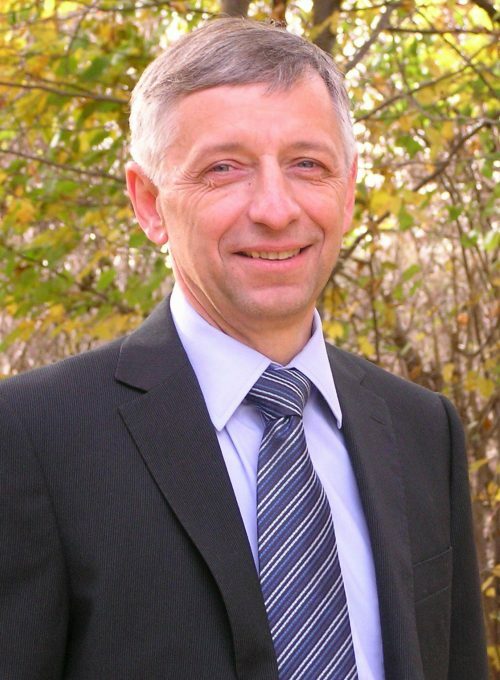 He joined Magna-Power Electronics GmbH, Ottobrunn, Germany as Managing Director. Xiaoke Li has over 17 years of experience in the test and measurement industry with industry leaders. He has successfully developed a high performance channel selling system, providing strong organic growth within China. 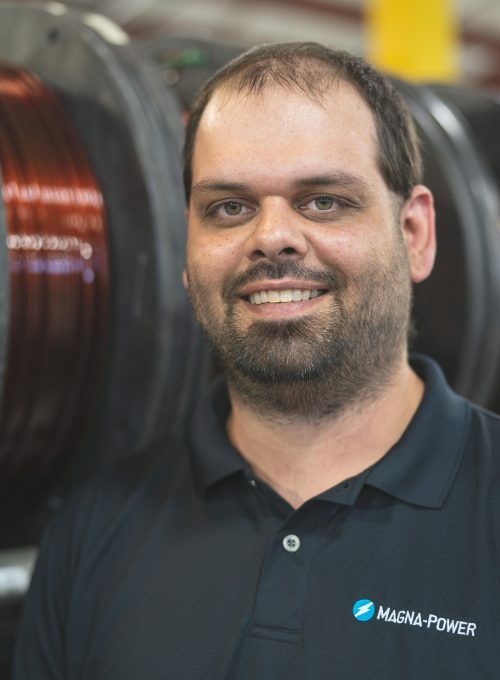 He has strong technical knowledge on DC programmable power supplies, AC sources and electronic loads, with application knowledge within: aerospace, semiconductor, automotive and renewable energy. 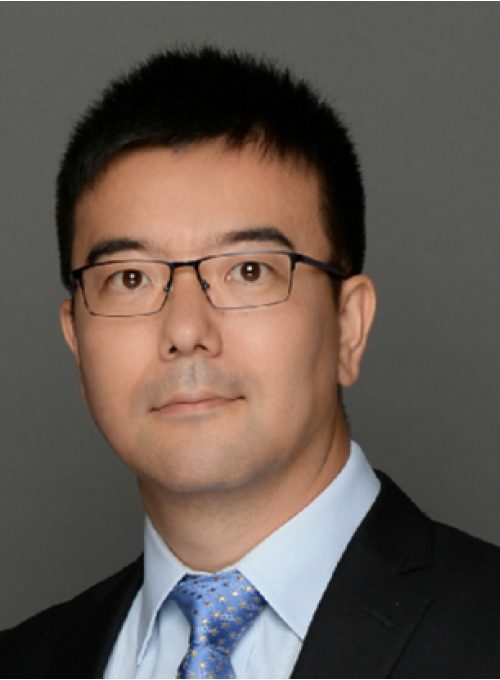 Xiaoke joined Magna-Power Electronics Co. Ltd in Beijing, China as Managing Director in 2018, to facilitate continued growth for Magna-Power in China.